It has been a great start to the new year in the motor industry with new vehicle sales for Q1 2016 up over 18% at 89,565 compared to 75,511 for Q1 2015. The Hyundai Tucson is still the top selling model with 3960 units in Q1 with the VW Golf second with 2893 units and another model from the VW Group, the Skoda Octavia comes third with 2461 units. Used vehicle transactions are also slightly up on 2015 figures with used transactions for Q1 2016 at 305,039 compared to 285,935 for Q1 2015. An increase of 6.7%. In this issue, you will find details of this years Cartell.ie International Rally of the Lakes, our competition for a 2 night break to the rally over the May Bank Holiday, some statistics on new vehicle sales and used transactions, as well as information on new products like Car and Us and promotions for getting cheaper Cartell vehicle history checks. As always, Cartell continues to grow and expand to ensure that we deliver the best service possible to all our customers whether they are consumers, trade or B2B. If there is anything you would like to see improved or if you have any ideas on how you’d like to see Cartell enhance its market leading service, then please get in touch with us, we’d love to hear from you. For now we hope you enjoy reading our Spring/Summer 2016 Newsletter. 37th Cartell.ie International Rally of the Lakes – WIN A WEEKEND AWAY! 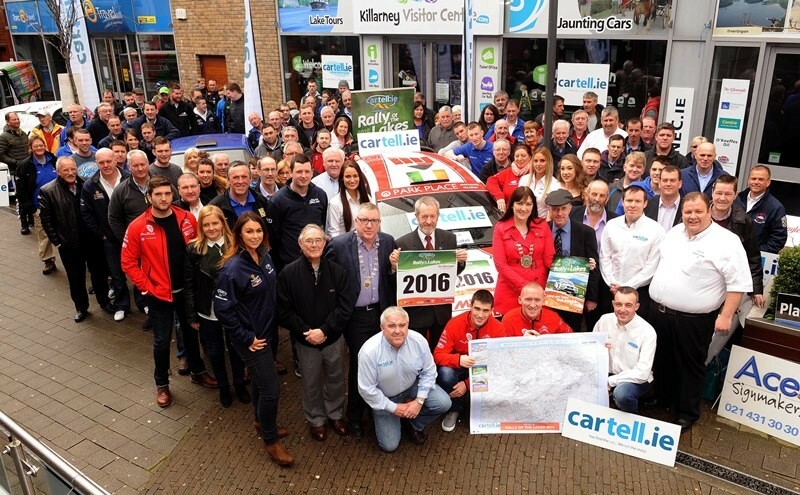 2016 marks Cartell.ie’s 7th consecutive year as title sponsor of the Cartell.ie International Rally of the Lakes, and this year we have a weekend to give away! On Easter Monday last, the official launch took place in Scott’s Hotel Killarney with a host of speakers including TD Brothers Michael & Danny Healy-Rae, MEP Sean Kelly, Rally Legend Russell Brooks, WRC Driver Craig Breen & WRC Co-Driver Paul Nagle. The event runs from Friday April 29th until Monday 1st May in Killarney. This year we have a weekend break to give away for the rally weekend. A 2 night B&B stay in rally HQ, The Gleneagle Hotel is up for grabs with free entry to all entertainment over the weekend, 2 programs and some Cartell goodies. To enter, simply click on this link WIN A WEEKEND AT THE RALLY and answer the question. Entries close on Friday 22nd April at 1pm with the winner announced shortly after. For more information and T&C’s that apply, click here. GOOD LUCK! 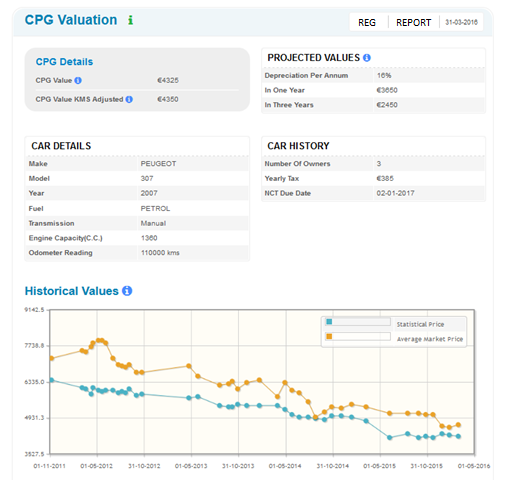 Cartell Price Guide (CPG) – Now values your car for FREE*! Car And Us.com is designed to make managing a car easy and save you time. It reminds you when your NCT and tax is due. If your NCT is due you have the option of booking your car in for a free NCT pre-inspection. It provides an instant service quote that is specific to your car with the option to go ahead and book the service. 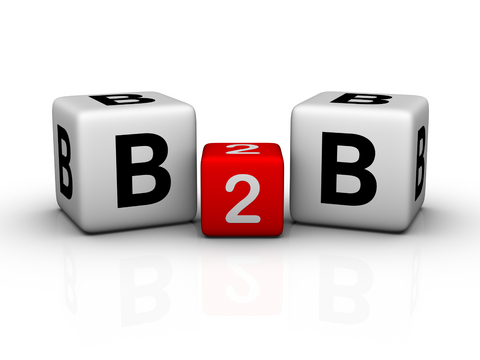 This allows you to compare service pricing all in an instant. 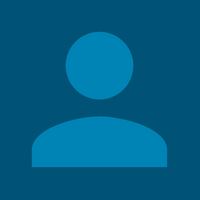 For the car lover Car And Us.com allows you to communicate with other drivers, form groups, share and get all the technical information for your vehicle. You can even name your car. For the conscious person Car And Us.com allows you to store your service history thereby protecting the value of your car. Ireland’s First Car History Check is 10 years old! Cartell brought vehicle history checking to the Republic of Ireland in 2006! Next month we celebrate our 10th birthday and to mark the event we will host a special promotion on our site! In the meantime we want to say a big thank you to all our customers for valuing the work we’ve done to help a vehicle buyer make a fully informed decision! It’s been an incredible journey which has involved a lot of hard work: including lobbying government for release of more data; lobbying insurers for access to write-off records; and collecting millions of mileage readings! And we’re not finished yet! Stay tuned to our news and press page for the first look at all our future developments! Many thanks to you all! Míle buíochas libh go léir! The National Mileage Register (NMR) has been around nearly as long as Cartell! When you get a Cartell Car Check with us you have access to it! We are delighted to announce the register now contains 18,512,000 mileage readings – not bad considering the private fleet in Ireland contains 2.3 million vehicles! Cartell has continually lobbied for inclusion of more data for the NMR so as time passes a check on the NMR will become more and more indispensable to the car buyer! We also lobbied successfully for “clocking” to be made an offence in Ireland! We even drafted our own legislation and presented it to the Dáil! This is a great example of how Cartell is a pro-active company! We don’t sit around complaining when issues arise – we like to sort it by presenting some solutions! Clocking is still a serious concern in Ireland and checking the mileage of the car against the NMR should be a necessary step for any serious car-buyer! Readers will know Cartell brought the Car History Check and VRM to the Republic of Ireland! Since then we have remained market leader and have developed leading products to meet a range of motor industry requirements. As well as being Ireland’s number one car history verification organisation, Cartell provides TecDoc CATALOG users with the system’s integrated vehicle registration number (VRM) look-up facility, so TecDoc users choosing the VRM option when searching for replacement service and repair components, are using a solution powered by Cartell. 20% Discount for all customers! Are you thinking of upgrading or even downgrading your car? Everyone knows the importance of checking that your car is safe before you buy. 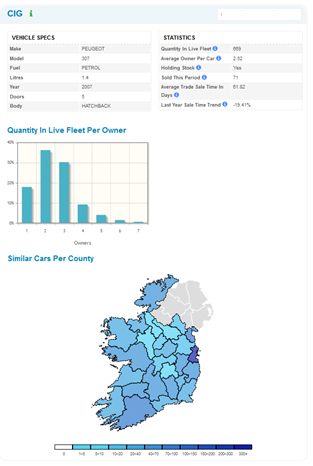 Cartell, Ireland’s leading car history check is the only company with access to the largest database of written off vehicles in Ireland. Not only can we tell if your vehicle is written off from Category A to Category D, we can also tell if the car is on finance, was ever used as a taxi/hackney, or had its mileage reduced. Also Cartell is exclusive partners to HPI, the UK’s market leader in car history checks. So if you check a car with Cartell and it was previously a UK car, we will include the full UK history check in the Three Star Car Check. As a recipient of this newsletter, you can get a 20% INSTANT DISCOUNT off all Cartell Two and Three Star Car Checks. Simply enter the promo code “news2016a” when doing your check to get your discount. Ever wondered if a particular make and model is selling well? Ever wondered if the car you are selling or buying is a “typical” car or has it more owners than the average? What about popularity – is the car a popular one? Well all these questions are answered in the Car Intelligence Guide (CIG). It can tell you how many similar vehicles are in the fleet for that year and model. It can also show how long it is taking to sell this type of vehicle and whether the trend to sell this vehicles is going up or down in duration. It also lets the trade know if dealers are holding stock. All of this is available in our new Car Checks. Try it out!